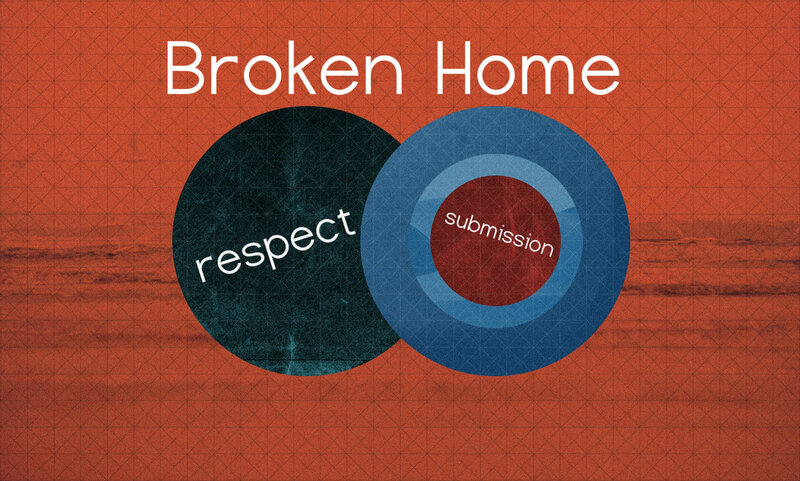 ]Our culture doesn’t like the word submission. No one really likes the word submission. Attach that word to marriage, and you can really get people upset! Most of the reaction comes from a misunderstanding of the teachings of Scripture concerning marriage and submission. What does the Bible actually say to women about the subject of submission? Is a wife to do everything her husband says? Is he the boss, and she simply follows his instructions? Today, we’ll talk about the real meaning of submission, and it’s NOT what your might think! The other message for wives when it comes to marriage has everything to do with R.E.S.P.E.C.T. Men are created with a need for respect and encouragement as they try to lead. It’s just a built in part of men. Wives can communicate respect and encouragement and free men up to be the kind of leaders God calls them to be. When a godly wife releases control by allowing her husband to lead spiritually, and then encourages and respects his efforts, great things can happen in a marriage. A Godly marriage happens when both husband and wife are following the Bible’s instructions. If men are loving their wives as Christ loves the church, and women are voluntarily allowing their leadership and respecting their husbands, then marriage can work beautifully. The great thing is that when one faithfully does their part, it encourages the other to their part. So, don’t buy into the world’s definitions or misunderstandings of Scripture. The One that made us knows how it works. Simply follow Him!